A Magical Night Out For Nature! On September 30th we held our inaugural Nature Ball, welcoming 300 of Canada’s most notable nature friends and champions to the Fairmont Chateau Laurier, in support of our NatureHood program, an initiative that supports activities that help children and families discover nearby nature for the mental and physical benefits and engage them in the future protection of our efforts. 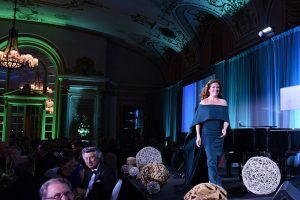 This “magical night out for nature” honoured Madame Sophie Gregoire Trudeau, Patron of the Nature Ball, as Nature Canada’s 100th Women for Nature. Mrs. Grégoire Trudeau speech highlighted some of her best memories in nature as a child growing up in the Laurentians and its positive effect on her. She shared a personal poem that connected deeply to our audience about the importance of appreciating and spending time in nature. 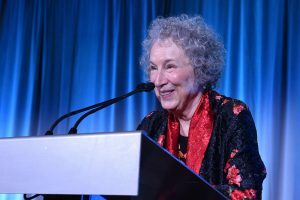 Margaret Atwood, our featured speaker, spoke with wit and charm about her forthcoming graphic novel ANGELCATBIRD and its message of keeping cats safe and saving birds lives. 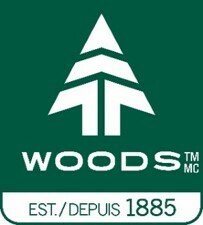 Ms. Atwood generously donated copies of ANGELCATBIRD to each guest included in their gift bag that also featured African Black Honey products and a Woods sleeping bag kindly donated by Canadian Tire. 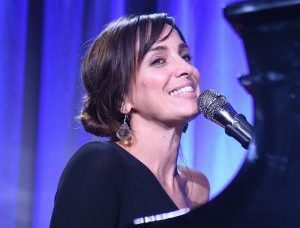 After enjoying a sustainable dinner, guests were treated to a musical performance by Chantal Kreviazuk, who shared with us select pieces from her sixth studio album Hard Sail. This night would not have been possible without the support of our bright and lively EmCee Marci Ien. The night ended on a high note as Sandy Sharkey loaned her energetic voice to our live auction. The most interesting auction item up for bid was the name-sake of a new character in future publications of Margaret Atwood’s ANGELCATBIRD series. 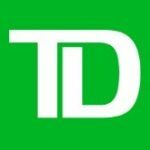 Overall the Nature Ball garnered over $95,000 towards connecting more Canadians and their children to their nearby nature and shared the important message that wildlife and habitats in Canada is ours to protect and conserve, we must engage others in our journey and continuously advocate on behalf of nature. 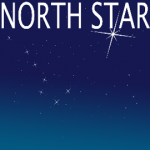 An enormous thank you to the Volunteer Ball Committee chaired by Sheefra Brisbin for their volunteer leadership and vision of the Nature Ball! 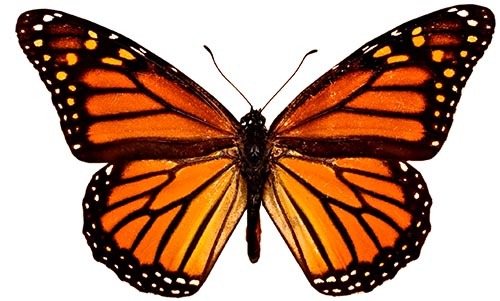 Special thanks to our sponsors, donors, volunteers, and all the staff at Fairmont Chateau Laurier who made Nature Canada’s inaugural Nature Ball such a success! Click here to see our additional in-kind and Corporate Table leaders. To see photos from this magical night, check out our slideshow below! Photography courtesy of Bente Nielsen. 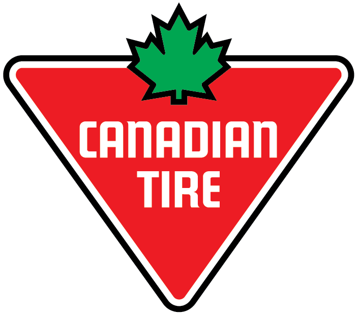 To see the event covered in the Hill Times, click here. To read more and see more photos, click here.